When we say 24/7, we mean it. Our engineers are available all hours of the day, even on Sunday. 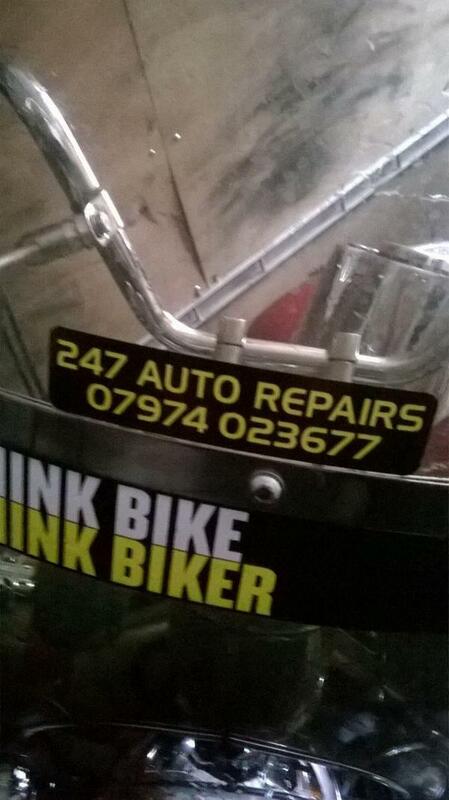 Our mechanics in Bristol are efficient, friendly and hard working. You can access affordable repairs in no time. 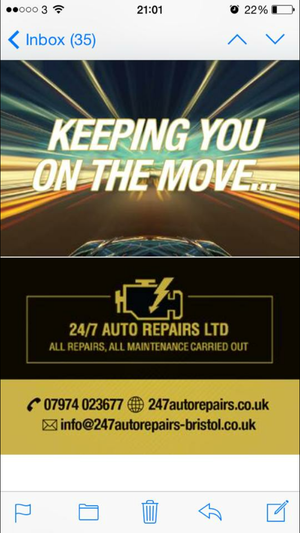 At 24/7 Auto Repairs Ltd, we are committed to providing customers with an all-round, easily accessible mechanic service.